Current tests to diagnose malaria in pregnant mothers, such as microscopy and rapid diagnostic tests (RDTs), lack the required sensitivity to detect low level infections. In order to eliminate malaria in Ethiopia in the next 10 years, per the National Malaria Elimination Roadmap, highly-sensitive diagnostic tests will be required. Innovators with the University of Calgary have validated a DNA-based test for malaria, called "LAMP", which is 100 to 1,000 times more analytically sensitive than current tests. In a pilot study, LAMP detected all cases while microscopy and RDTs missed between 10 and 30 percent of cases in pregnant mothers. 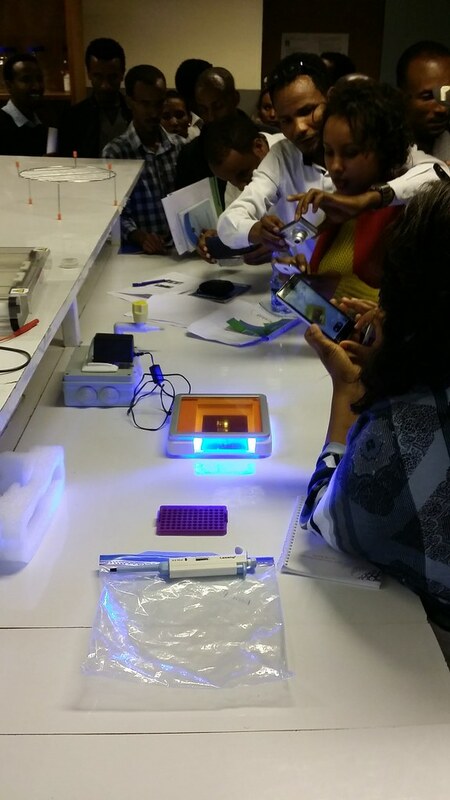 Traditional microscopy requires electricity, training, and quality assurance which are often lacking in low middle income countries, while RDTs cannot detect low level infections. This project will compare LAMP against traditional testing methods and measure the outcomes in terms of lives saved at birth and reduction in illnesses in preparation for commercialization. 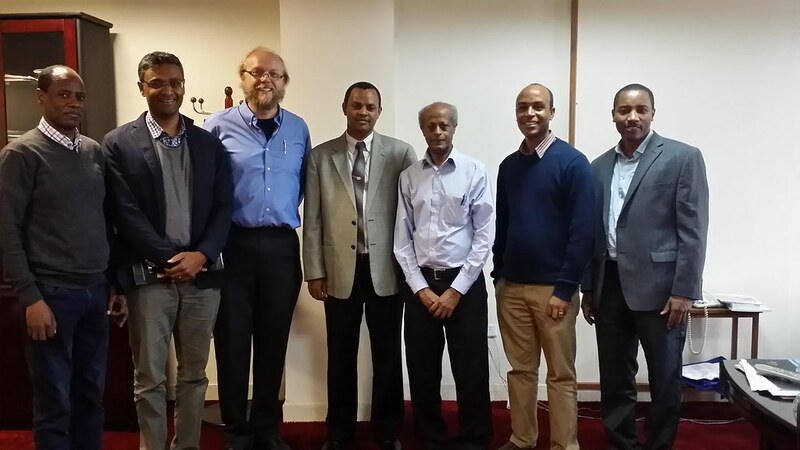 The project will specifically target the rural poor and pregnant mothers in rural health centers across Ethiopia. 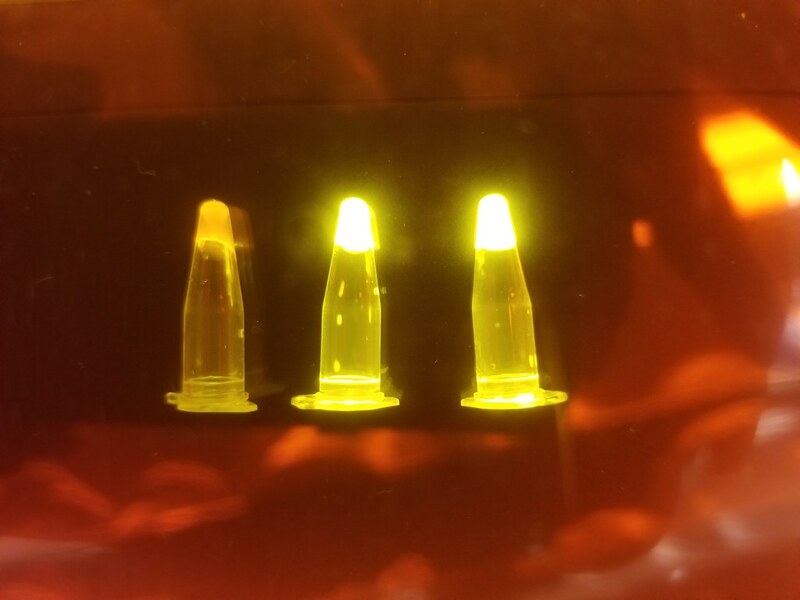 The project will work with several stakeholders and partners to plan testing and production of LAMP diagnostic kits, including Ethiopia’s Ministry of Science and Technology, the Ethiopian Biotechnology Institute, and the Ethiopian Public Health Institute.